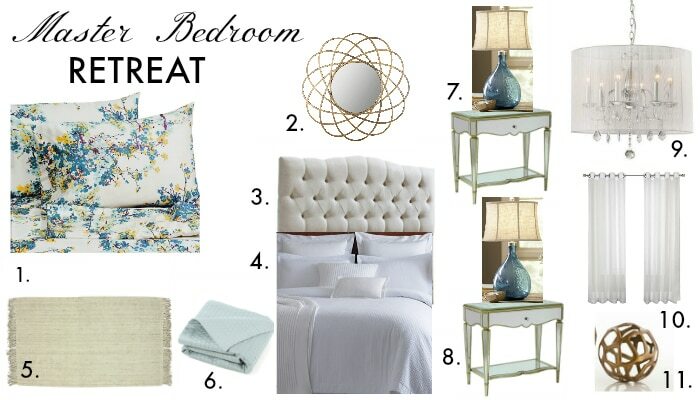 11 Tips: How to Create a Relaxing Bedroom Retreat that will recharge your batteries with style! 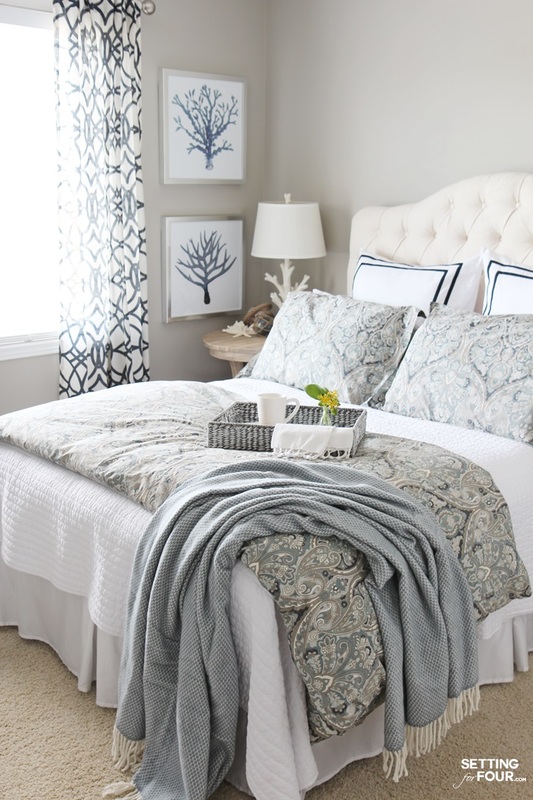 Creating a soothing bedroom is all about creating a calming sanctuary with comfortable textiles and serene colors. 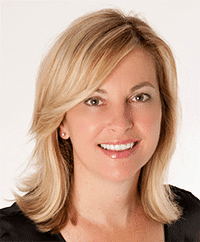 I’ll show you how to relax your senses in a dreamy, tranquil master bedroom setting! 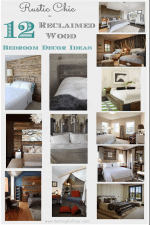 As I mentioned in the 5 Top Home Design Trends to Crush On home decor and design this year is focusing on creating the calm, serene environment we all crave. What better place to start creating a peaceful refuge than with our bedroom? Here’s the mood board design I made to show you the overall look! Dreamy, calming and relaxing! 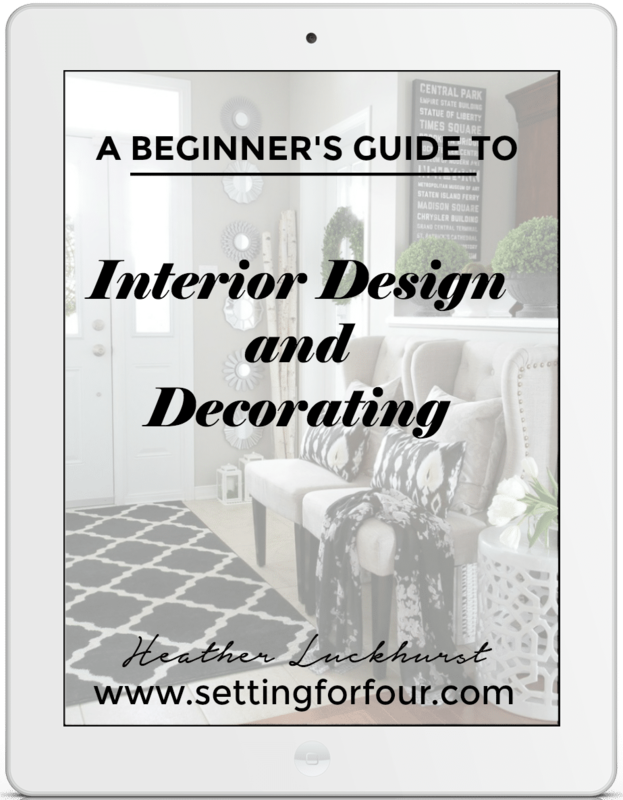 I’ll show you each item in this room and explain how and why it will achieve a restful and inviting space. 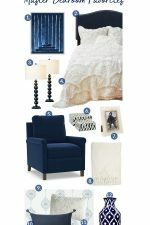 Check out these 11 Tips: How to Create a Relaxing Bedroom Retreat that will turn your boring bedroom into a gorgeous, dreamy sanctuary! 1. 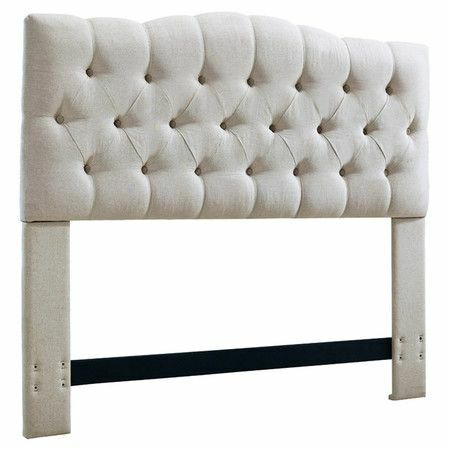 Upholstered Headboard: An elegant tufted upholstered headboard will add the utmost in style and comfort to your bed! If you love to read or watch TV in bed this headboard will prop your head in padded softness. 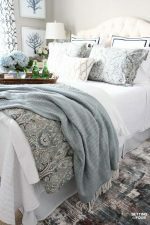 The linen color picks up the white tones in the floral sheets and is a neutral that will go with the rest of your bedroom’s color palette! 2. 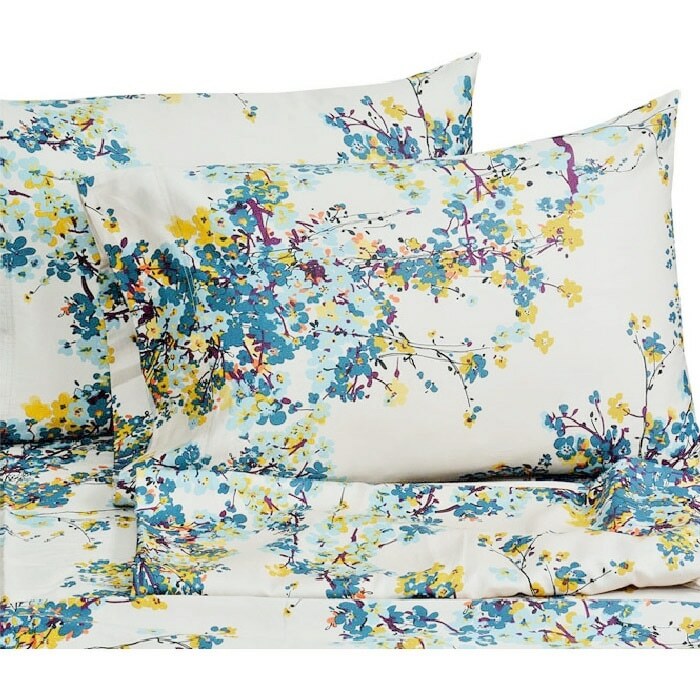 Sheets: This cotton sateen sheet set in a fresh updated blue and yellow floral print will be the perfect jumping off point to add color and print. 2. 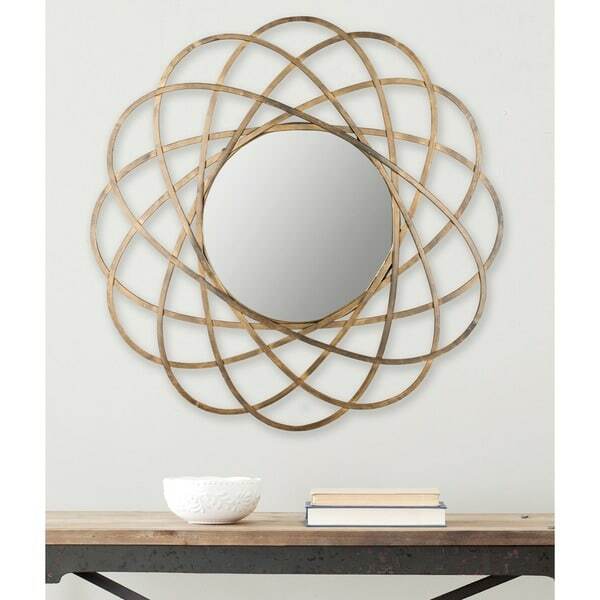 Add a Mirror: Every bedroom needs a focal point! Add this gorgeous antique gold galaxy mirror to your headboard wall as the show stopping element and attention-getter for your bedroom. 4. 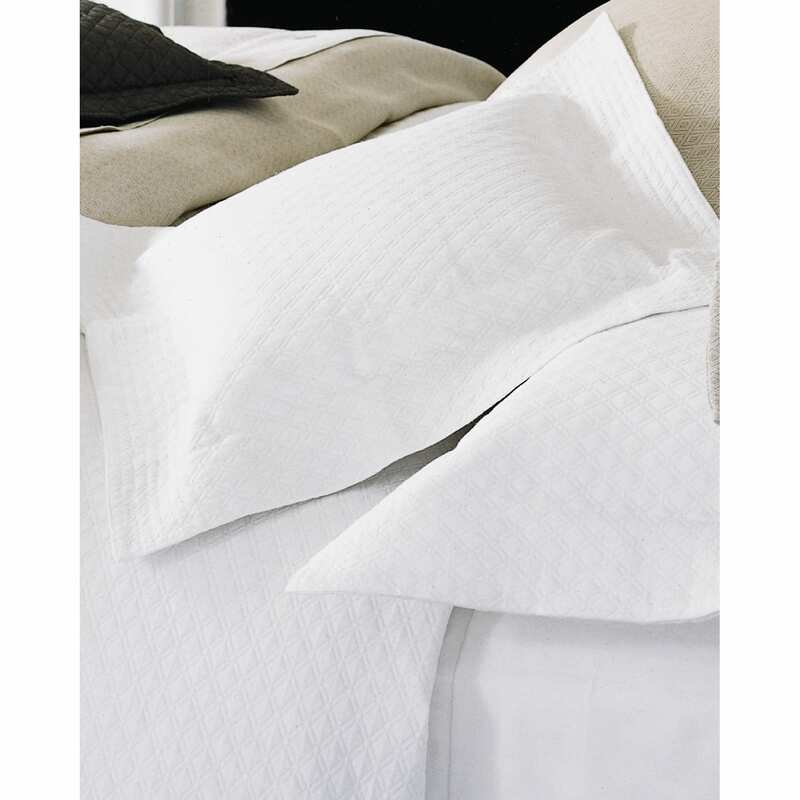 Bedding: A soft cotton coverlet set to snuggle up to at night will add classic style and comfort to your relaxing master bedroom retreat! 5. 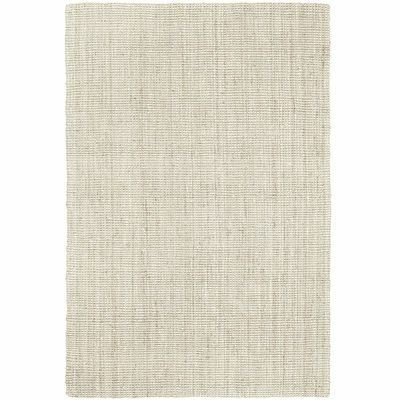 Add an area rug: Area rugs made from natural fibers like jute have an everyday classic, relaxed look, are durable and add warm earthy tones and texture too! 6. 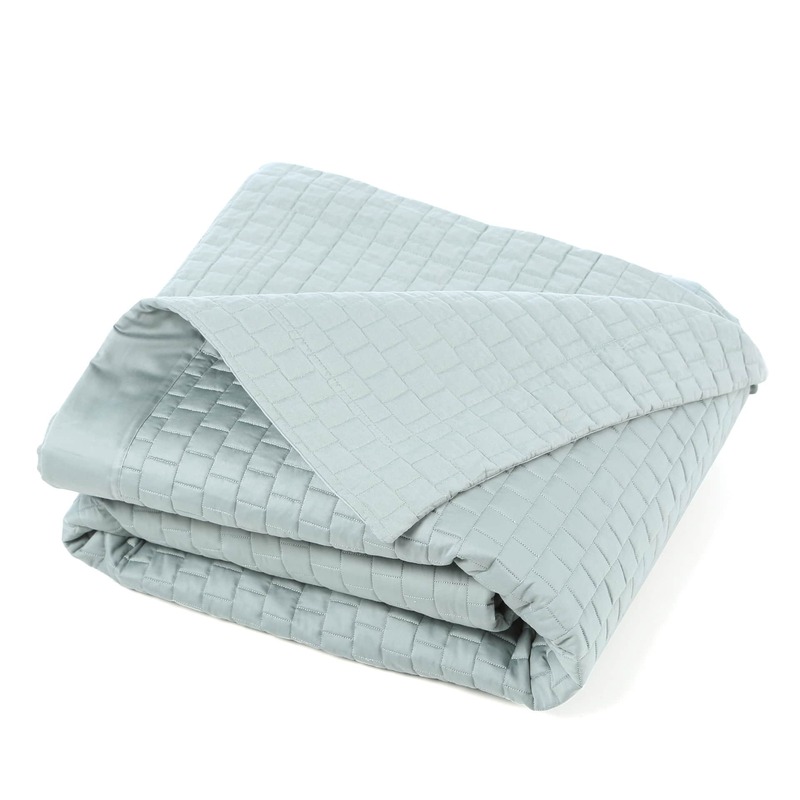 Coverlet or throw: A 100% cotton light blue quilt lain at the bottom of the bed adds more soft color and geometric pattern to the bed. When nights turn cool it’s handy to have another layer of warmth to pull up under your chin! 7. 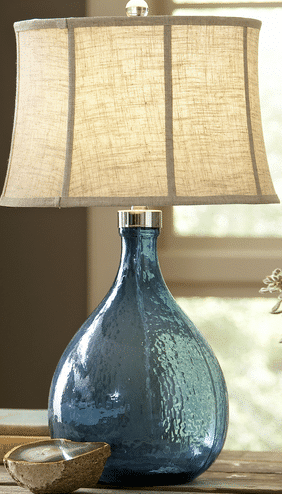 Table Top Lighting: Add a stunning ocean blue glass table lamp like this one to each of your bedside tables for a beachy pop of color. This is such a calming, restful color! 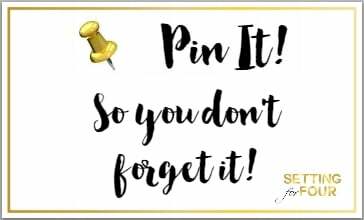 What a statement piece to add to your bedroom! 8. Storage: A well styled bedroom retreat has lots of storage for magazines, books and decorating accents like a vase of flowers! 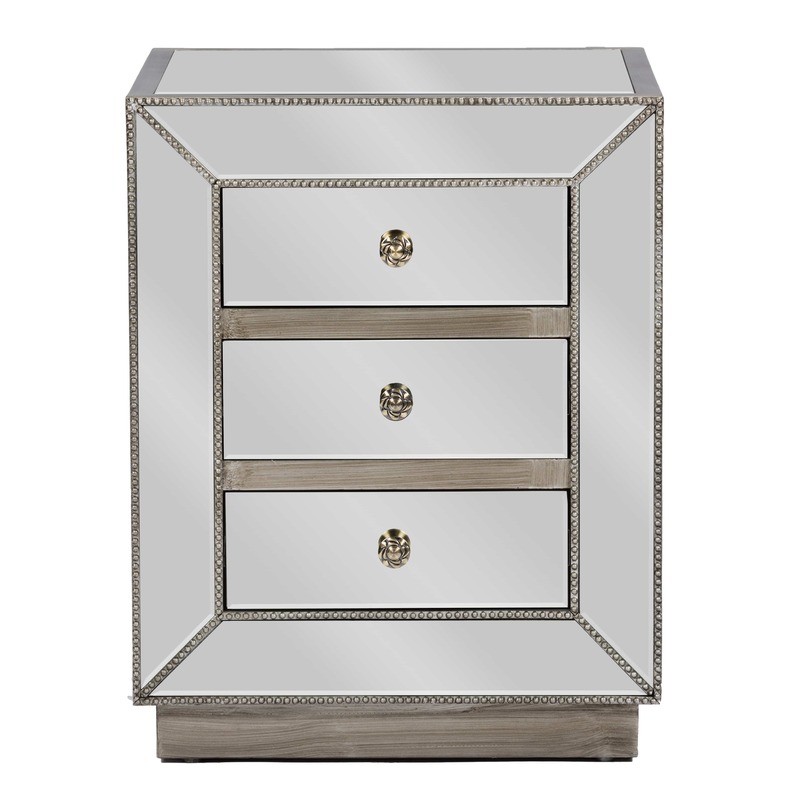 These mirrored nightstands are stunning with stylish metal nail head trim – so glamorous! 9. Overhead Lighting: This crystal chandelier will add sparkle as well as fabulous lighting and ambiance to any bedroom! 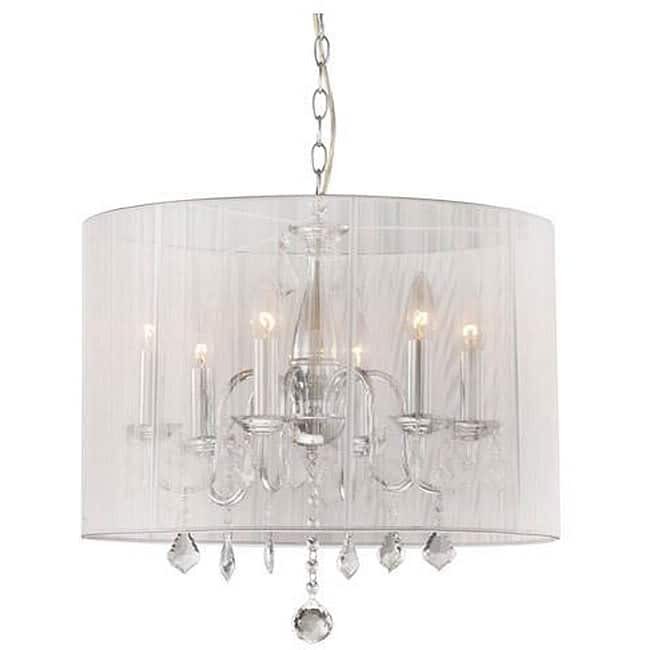 The chrome accents give this glam chandelier an updated, current look! 10. 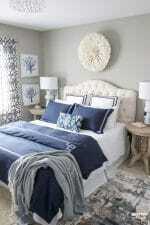 Textiles: Textiles add softness and ambiance to a room. 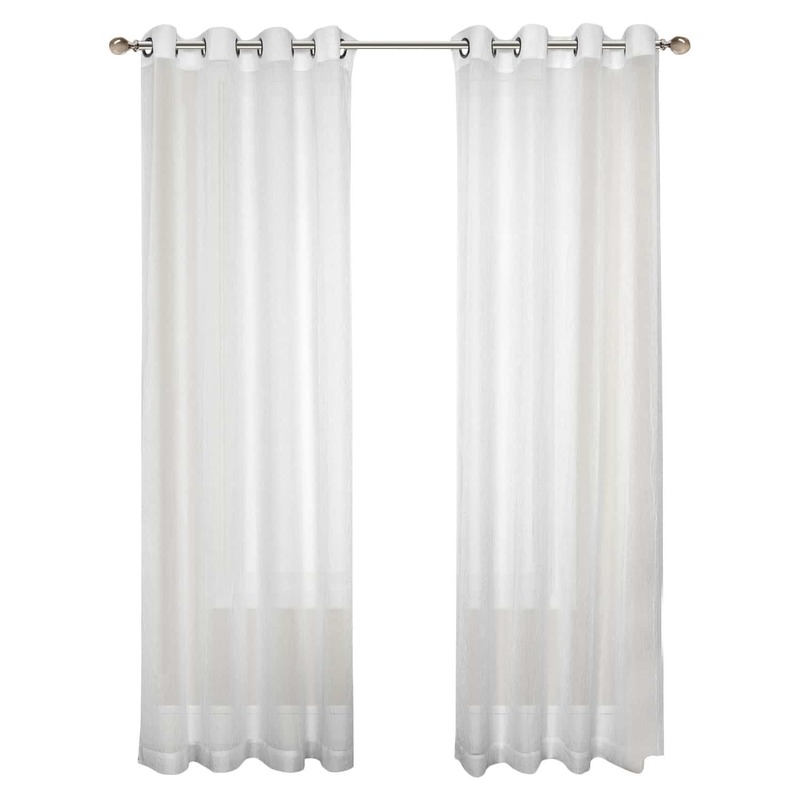 These dreamy white curtains will lighten up your bedroom and give it a feeling of luxury without breaking the bank! Bonus: the grommets allow these drapes to pull easily across the rod. 11. 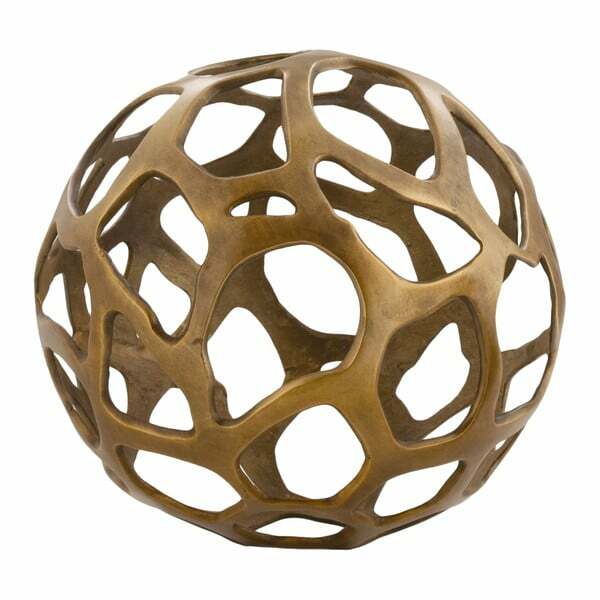 Decorative objects: Create a stylish signature statement for your bedroom oasis with this decorative accents like this antique brass sphere. 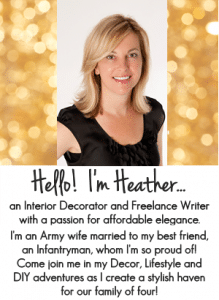 I love it’s organic shape and the on-trend metallic finish! 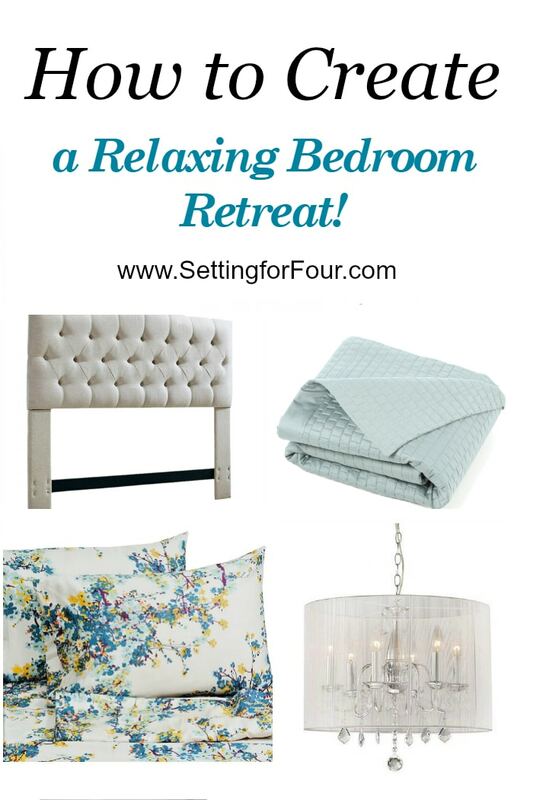 I hope you enjoyed this post 11 Tips: How to Create a Relaxing Bedroom Retreat!